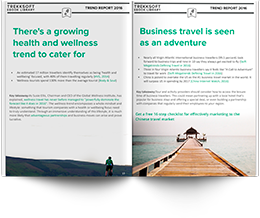 Understand the most important trends that are influencing travel behavior in our comprehensive trend report for 2016. The most important trends that are influencing tourist behaviour, including wellness and adventure travel. How the industry needs to adapt their marketing and advertising to keep up with the average traveller of 2016. The state of the tour and activity industry, including recent changes in booking habits and mobile behaviour. 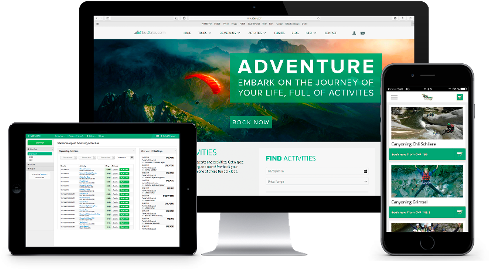 All of our resources are free, packed with insights, and designed to take your tour and activity business to greater heights. 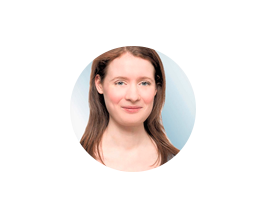 Lucy Fuggle is Head of Content Marketing at TrekkSoft. She tries to read a book a week, travel solo every month, and share ideas on lucyfuggle.com. You can usually find her in Switzerland's Berner Oberland. 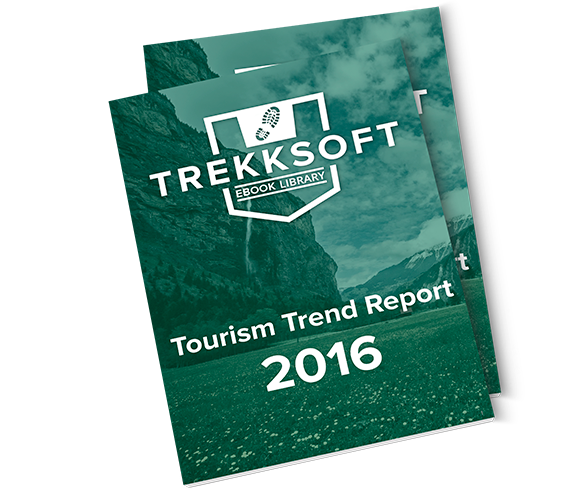 TrekkSoft is the all-in-one solution for tour and activity companies. Build, manage, market, sell, and connect. Simply and effectively, online and offline. Reach your goals with TrekkSoft.